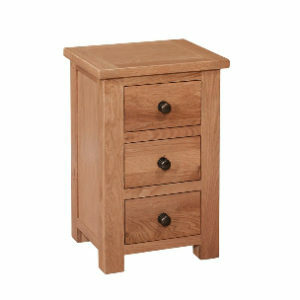 Rembrandt 3-Drawer Dressing Table Set. 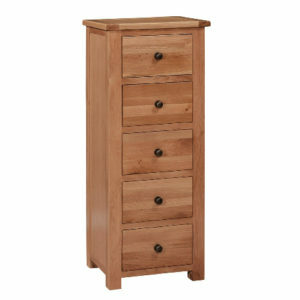 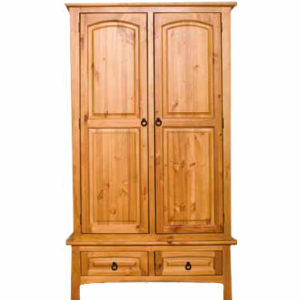 Home>Bedroom Furniture>Rembrandt Range>Rembrandt 3-Drawer Dressing Table Set. 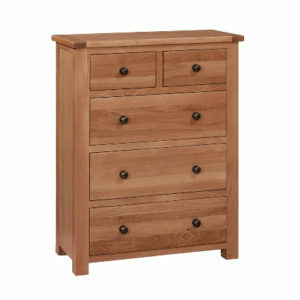 The Rembrandt 3 Drawer Dressing Table complements the BOTH the Rembrandt Electric Adjustable Beds. 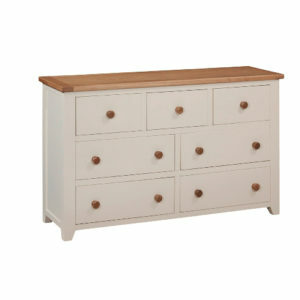 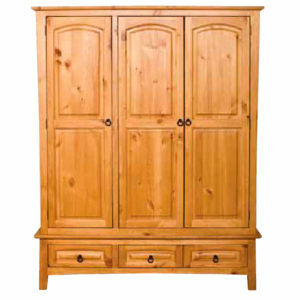 The Rembrandt Bed, and Bedroom range of furniture is finished in a whitewash brushed Oak. 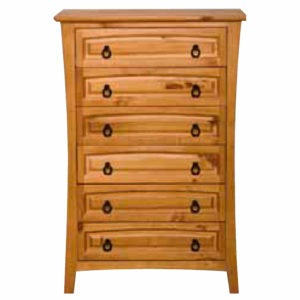 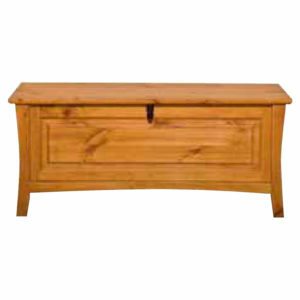 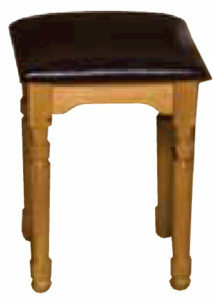 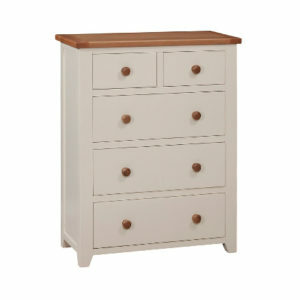 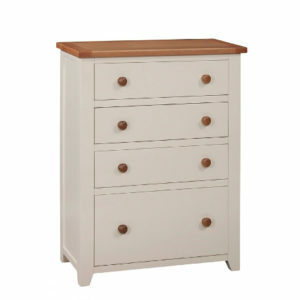 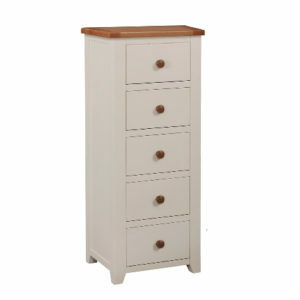 Send Enquiry for Rembrandt 3-Drawer Dressing Table Set.